Despite the recent racial and sexual ‘diversification’ of Apple’s emoji icons on iPhones to be released in the next iOS 8.3 update, redheads are still missing from the emoji family of 300 new symbols. 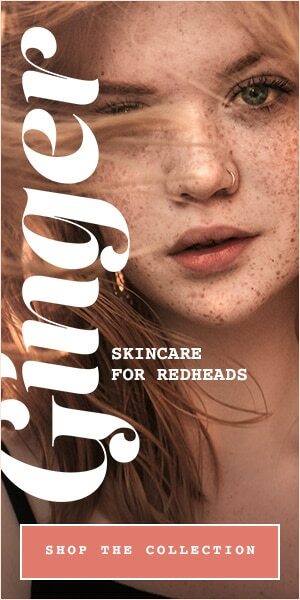 In all their glorious gingerness, redheads have been missed out. Again. If you say you’re going to diversify, why not add a few ginger-haired emoji in the mix? 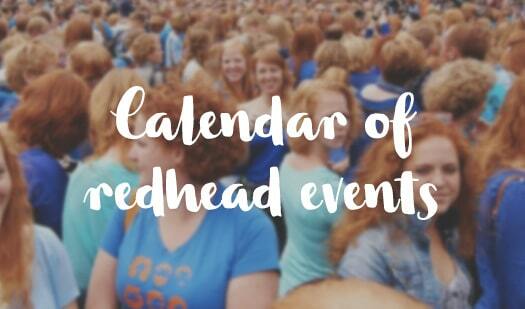 Natural redheads may be rare at less than 2% of the world’s population, but that is 138,000,000 iPhones waiting to happen. Samsung to release ginger emojis by end of August! So when are the new redhead emojis ACTUALLY arriving? 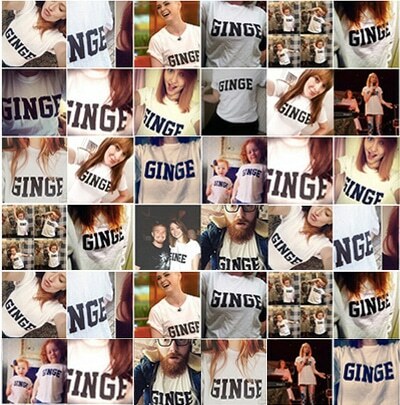 Ginger emojis are only days away from being released!